Introducing this amazingly beautiful Conway Six Drawer Cabinet finished in a lovely Light Grey colour with shiny metal hoop handles. 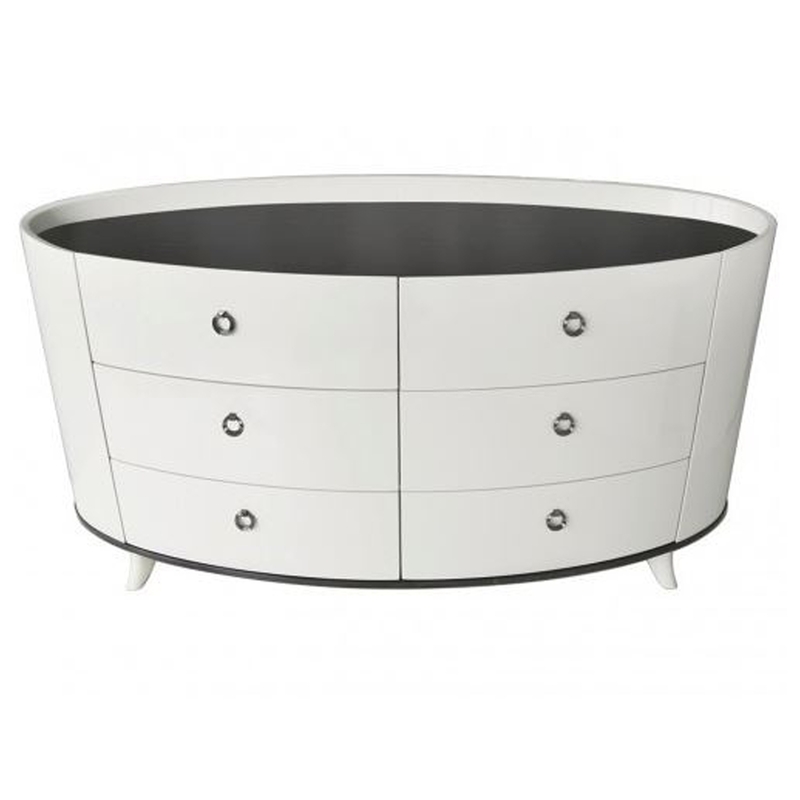 A perfect piece to add to any living, dining or bedroom with ease and solve all your storage needs. The solid black trim and white legs compliment the light grey colour of the cabinet perfectly.